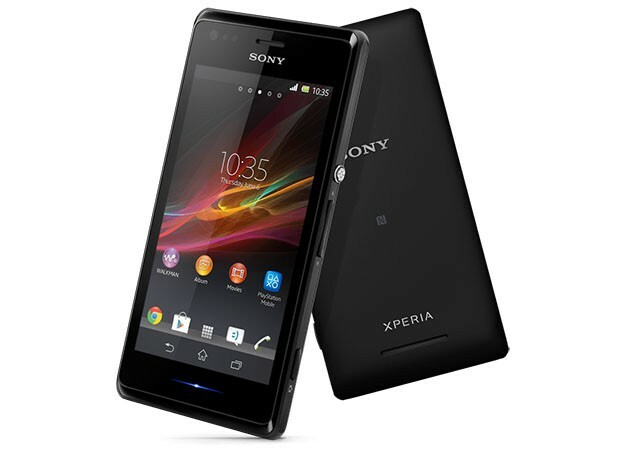 The Xperia M is a brand new smartphone which Sony will be adding to its Xperia family of phones. It doesn’t fall in at the elite end of the Android pool with phones such as the Samsung Galaxy or HTC families of handsets, but it’s not a slouch of a phone either. The Xperia M sports a 4-inch 854×480 display, a dual core 1GHz Snapdragon S4 SoC processor, and 1GB RAM. If you don’t need a boatload of storage out the box with your phone then the 4GB that comes with the Xperia M should do it for you, plus there’s a slot for a microSD card up to 64GB. The Xperia M comes with a rear 5 megapixel camera with an Exmor RS senor, but the front camera is VGA. Rounding out the significant features is a 1750mAh battery. There will be a single and dual SIM version of the Xperia M and it comes in four colors (purple, black, yellow, and white). Sony’s newest smartphone drops during Q3 2013 globally. While it’s definitely not enough to part people from their HTC One or Samsung Galaxy S4, it could be a price friendly alternative for people who just want an Android phone and could care less about specs.